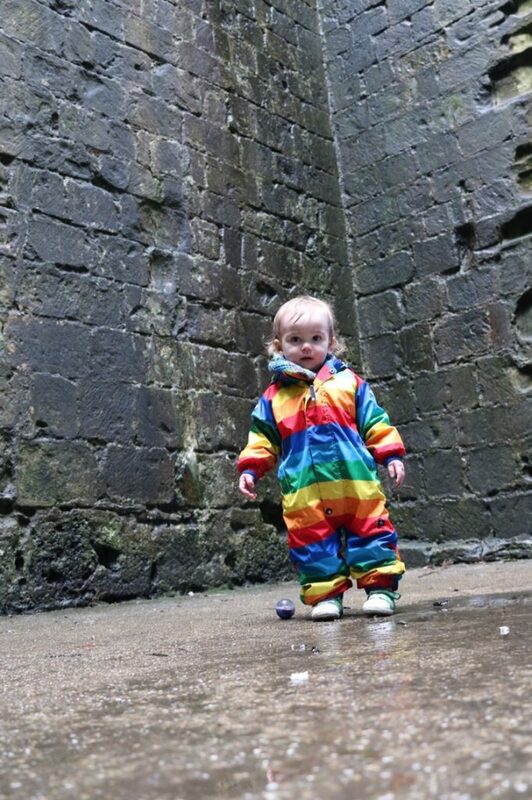 Click here for a blog and video of Chatsworth House playgrounds. A picnic is good at Chatsworth House all year round. You can enjoy the gardens, maze, farmyard and playgrounds for the whole experience; not forgetting the house. 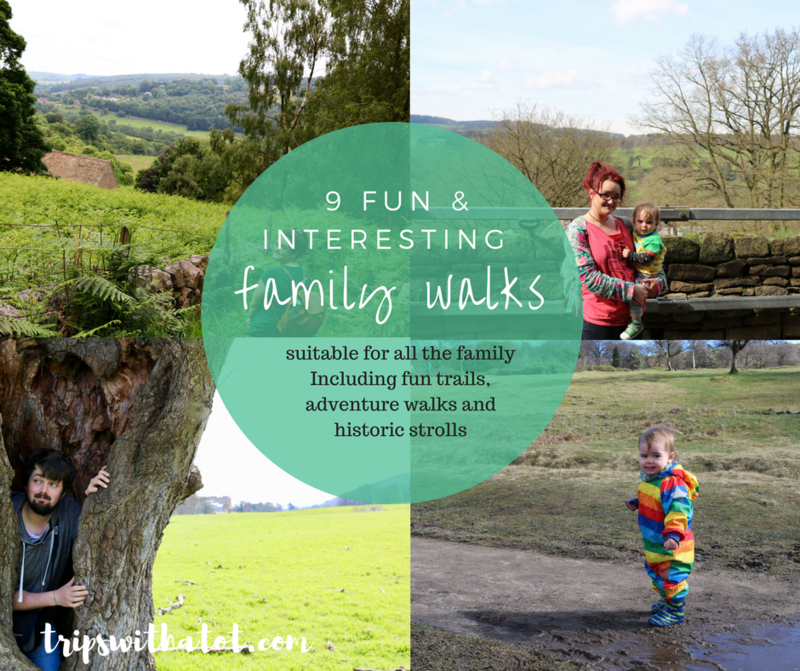 However, you can make it a free day out with a walk around Chatsworth Estate and a picnic. A ticket isn’t needed to enjoy any part of Chatsworth Park. 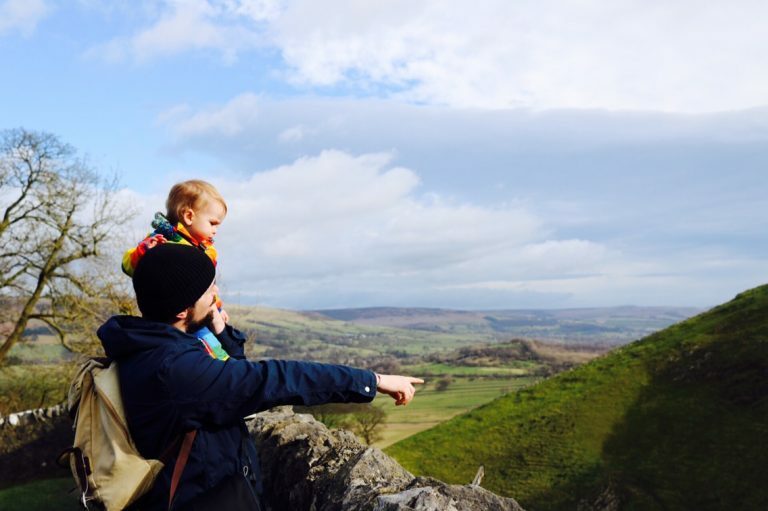 It covers around 1,000 acres and is open to the public; so you can just sit back and enjoy the Peak District views. 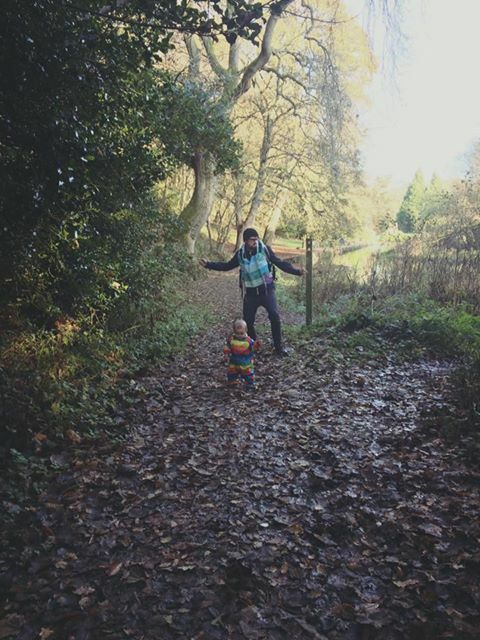 I do recommend a walk in Stand Wood up to the Hunting Lodge (find that walk here) but my favourite picnic spot at Chatsworth House has to be the farmyard & adventure playgrounds; there is a lot of space up there to find a spot with open woodland areas to paddle, explore and have fun. Tickets for that start at £6 adult and child, and include parking. 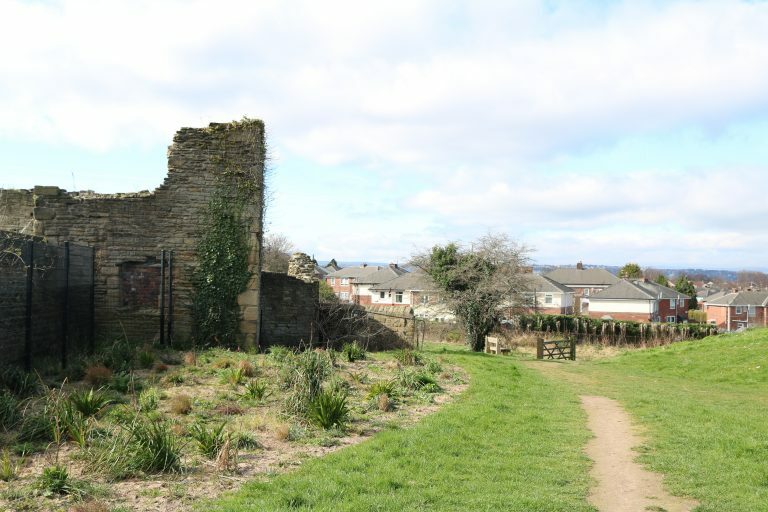 This ruined, 16th century Manor Lodge with free farm, great cafe and loads of space to play and explore is one of Sheffield’s best hidden gem. 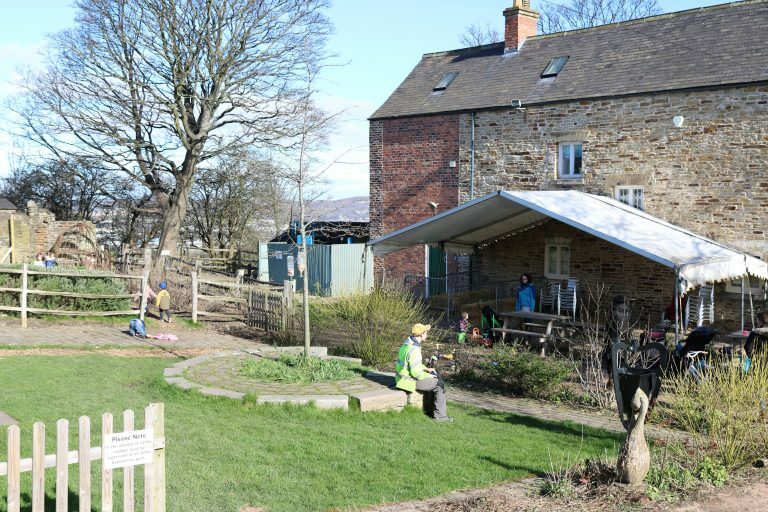 It is free to visit the farm which has some small animals, pigs, goats and rabbits; but most of all the farm has lots of space to sit outside, play and enjoy a picnic. There are lots of picnic benches and an open toy shed for children to help themselves to. You can expect bikes, scooters, ride-ons, balls out for the children to enjoy while you have food and drinks. 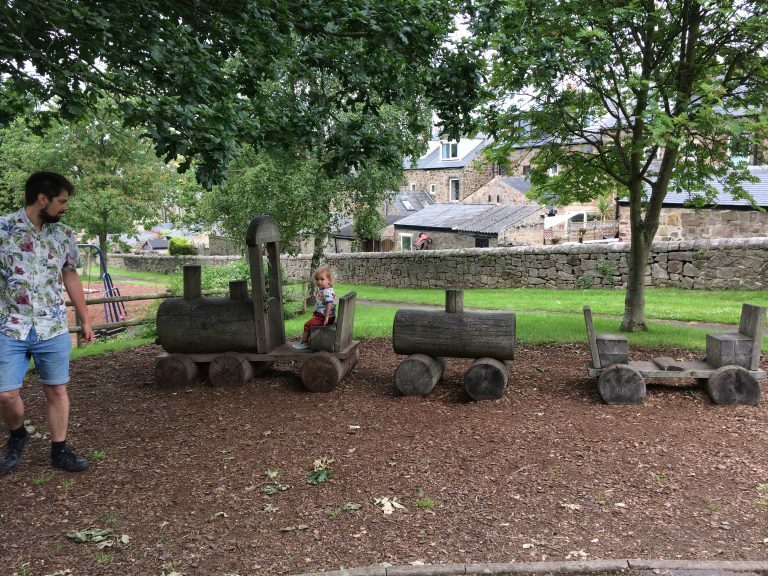 It is a short walk up-hill from the farm and cafe to the Manor Lodge; loads of space to run around and enjoy games, plus a slide, climbing frame and rocks/boulders. Once up at Manor Lodge you can go into the discovery centre (£3 per adult or free for S2 residents) where there is a museum, lavender maze, sand pit and restored turret house. There are manor cottages to explore too. I do recommend going up to the Manor Lodge even if it is closed (the discovery centre/ruins are usually only open on weekends, but do check their website) because there’s still fun to be had without going inside there. 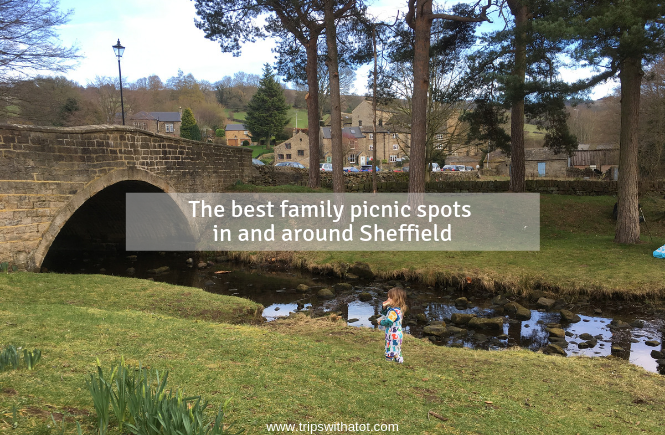 You could picnic right at the top of the hill overlooking Sheffield next to some play equipment, or down at the farm. 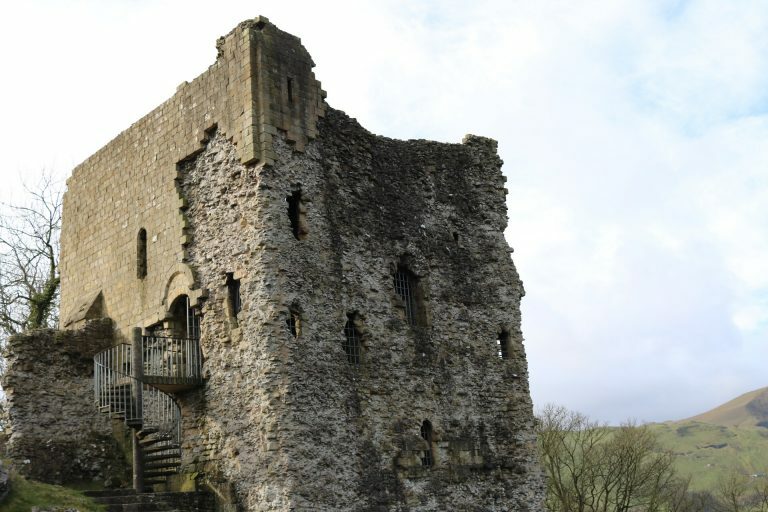 In the pretty village of Castleton sits this 11th century castle high up on the hills. The Perevil castle, an English Heritage site, was founded in the norman conquest and mentioned in the Domesday book in 1086. It is a really steep climb up to the castle once through a museum (which is really interesting); there’s lots of time to stop and admire the views as you go up, though, and take lots of photos! Once up to the castle you can go into the ruins and imagine what life was like for Henry looking over the ancient landscape. There is lots of space to run around, play games and enjoy a picnic. The views are spectacular. Read the full blog post with info how to find it here. Damflask is good all year round and most of all; free! Yay. 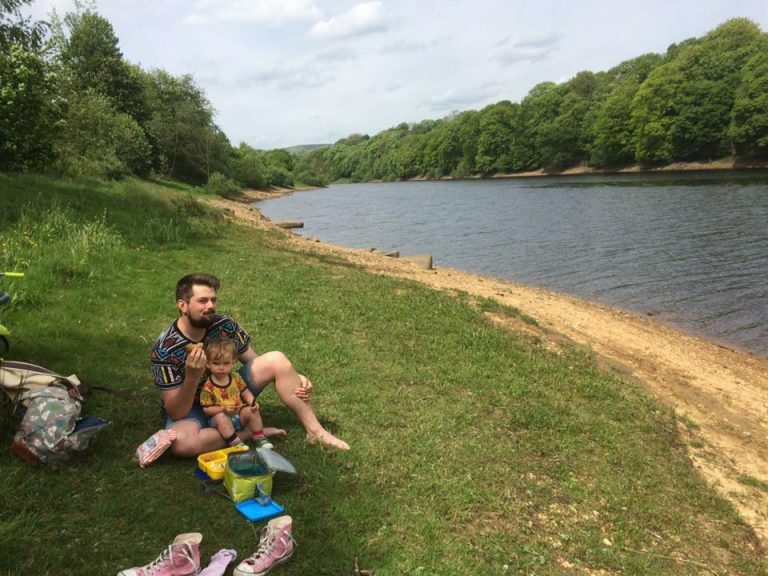 This reservoir in North Sheffield around the corner from the village of Low Bradfield is a great spot for wild paddling; it’s the closest beach you’re going to get in Sheffield! The views are really nice along the reservoir and it is a flat, 3 mile accessible walk around the reservoir, starting to and from Low Bradfield. You don’t have to do the whole walk to enjoy a picnic there; just walk around 15 minutes from the start of the reservoir until the water is more visible over the grassy verge, down onto the “beach”; the rocks and sand become more visible as you go around the reservoir and it’s up to you when you want to stop and walk down for your picnic. Click here for my blog and video on Low Bradfield. Forge Dam Park on the edge of the Peak District is in Sheffield S10 and free to visit. We love this place, and it is one of our favourites all year round. 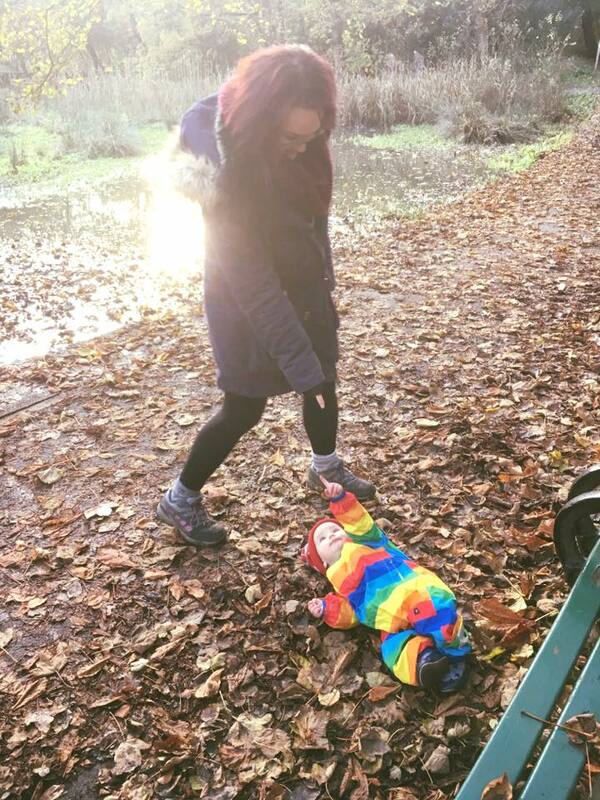 There are fantastic walking options in the woods, wild paddling, mud, a good playground, fantastic cafe, ducks and lots of exploring to be had. The picnic spots are endless, really. You can take your pick from eating your picnic outside of the cafe on the tables and chairs, or opposite the cafe on a grassy lawn next to a waterfall… up next to the duck pond, or down in the woods. 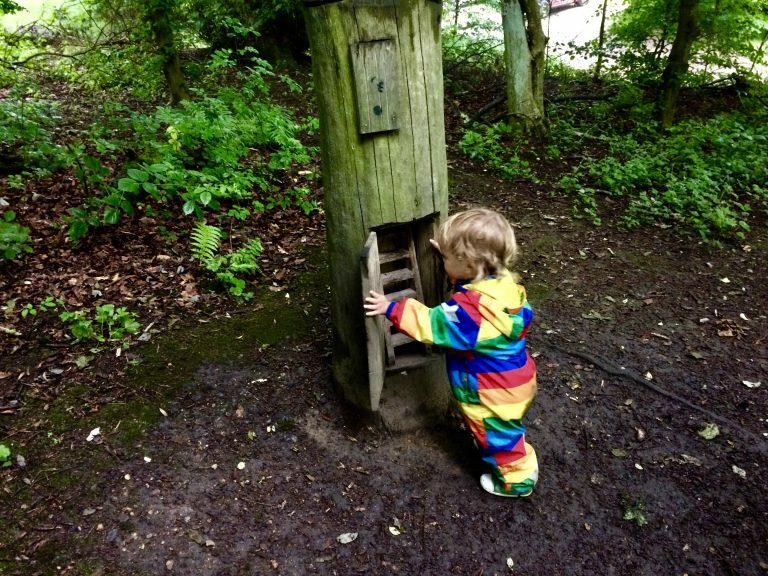 All of the areas are enclosed and a safe place for children to run around and explore; it is secluded, quiet and a hidden gem. Click here for a video of the walk and info about the cafe. 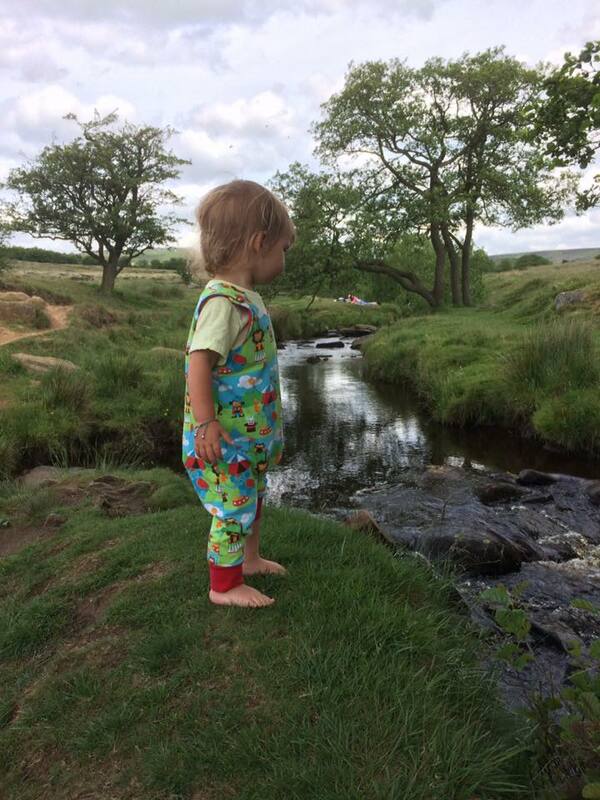 Click here to read my blog: 5 things you didn’t know about Longshaw Estate! Longhaw Estate is one of my favourite places, ever. 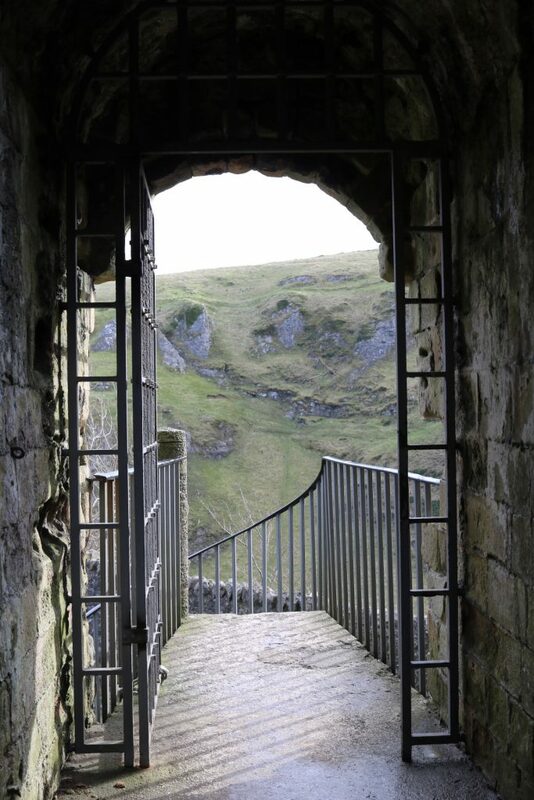 It is free to visit and a National Trust site; fantastic facilities, opportunities and right in the Peak District. 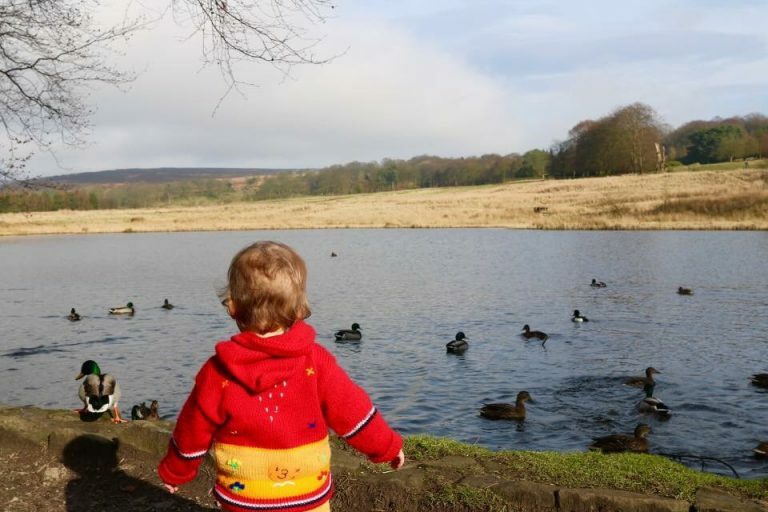 The paths are accessible and suitable for everyone, there is a Bogart trail and nature play for children, dens, woodland paths, a nice cafe, ducks and views across the Peak District to enjoy while you’re just on the edge of Sheffield. 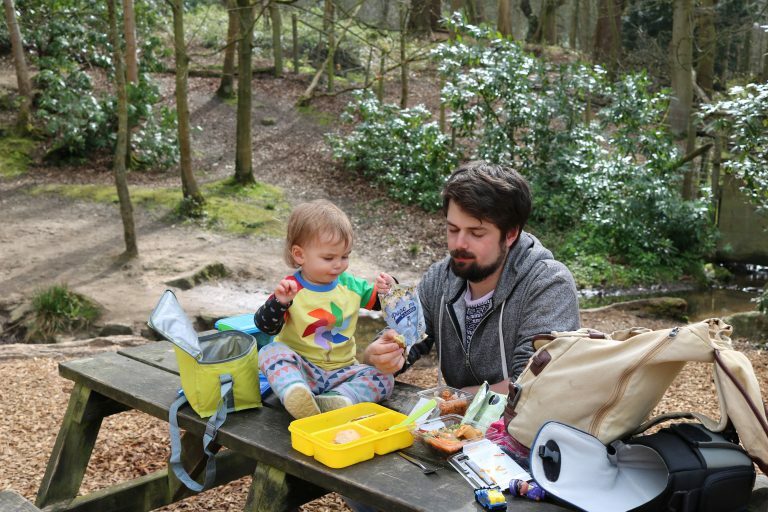 Picnic spots are great all around Longshaw Estate; we have enjoyed picnics in dens when it has been wet or colder weather, outside the cafe with coffees and ice creams, by the ducks, in the woods, and just about anywhere else we fancied! 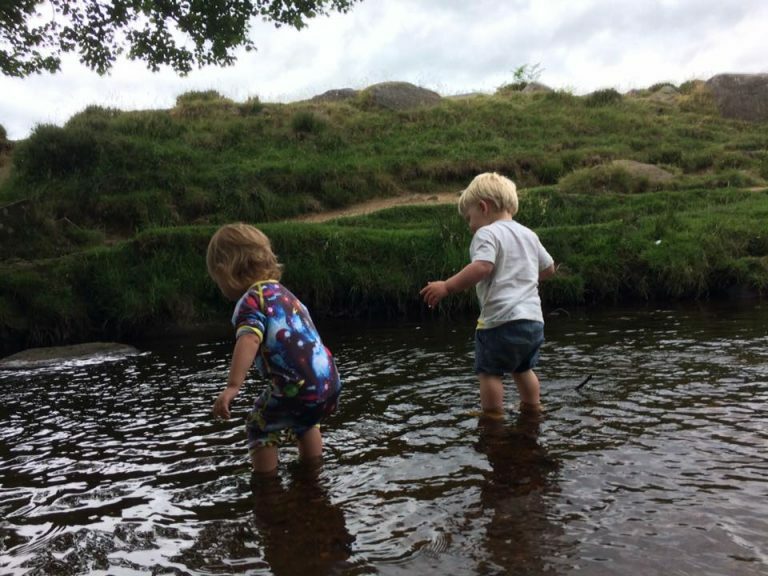 Just 1/2 mile walk through Longshaw Estate, Padley Gorge is a steep and narrow valley perfect for picturesque picnics and well, as the name tells you, paddling!! Take your buckets and spades, take off your shoes and go for a dip. The water is shallow and children in summer love going in to cool down; it’s always busy on a hot day with a great atmosphere. An ice cream van parks at the top, where you can also park and is the road going down to Grindleford station. It really is my favourite picnic spot of all time. Click here for info how to find it and a video. 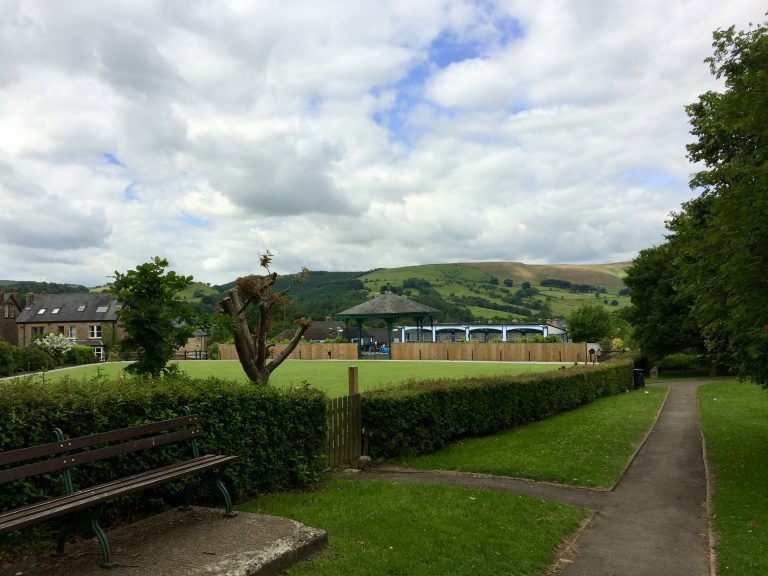 A little free playground tucked away behind the back of Hathersage Outdoor Pool might not sound like much, but it is a lovely space in the Peak District. It’s very flexible… you could go for a swim and com there after for your picnic, get some snacks or drinks from the pool cafe and bring it here, or come just to the playground for a few hours. There’s lots of space, a skate park, toddler play equipment with a little wooden train and picnic hut, rope park, slides, swings and more. It’s tucked away from the road so it’s a safe space all around and is quiet. It’s just around the corner from Hathersage train station. Read this blog with more photos and info how to find it. 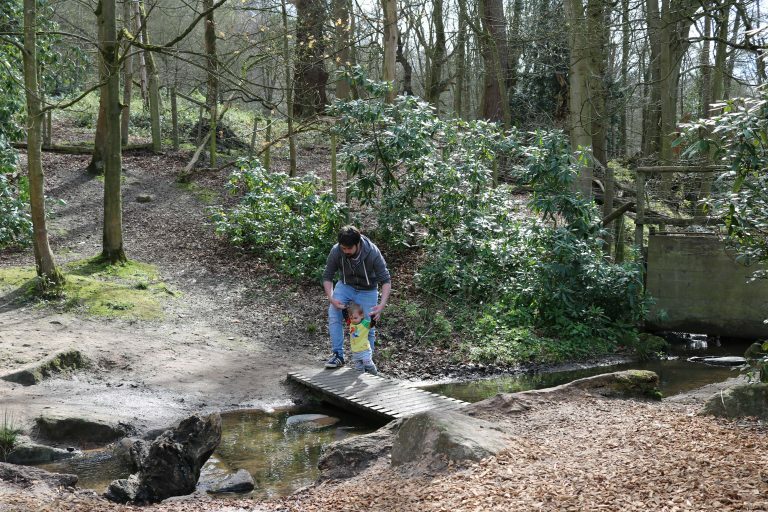 With 28 acres of of historic parkland, playgrounds, cafe and sculpture trail this park is a lovely place to spend a few hours all year round. 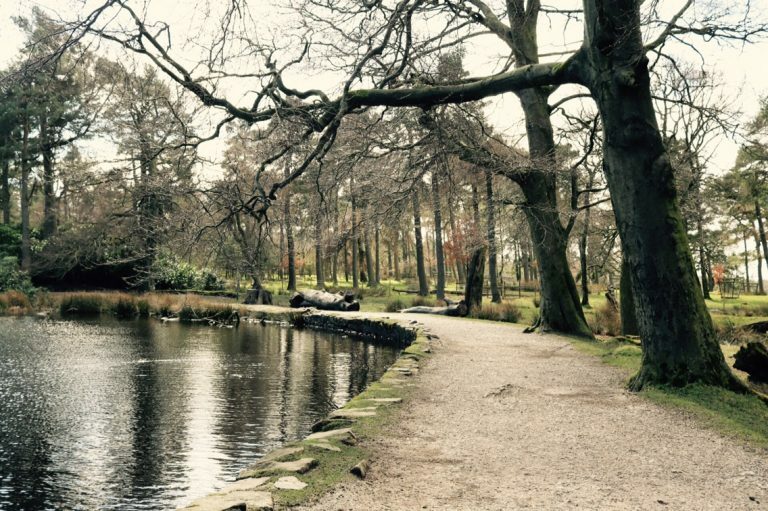 The park is just on the outskirts of the city centre, free to visit and open all year round. The park is part of the Norfolk Heritage Trail, you can read about that here. 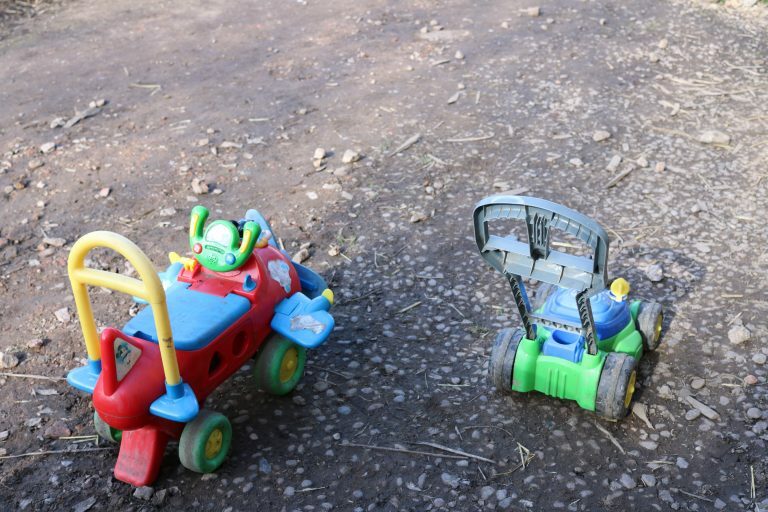 The park has just been granted lots of funding to renovate the adventure playground and toddler playground; rumour has it there is going to be 3 playgrounds once this is complete. The reason why Norfolk Heritage Park is great to visit all year round, though, is because of the location and facilities. There is an indoor community centre and cafe which has a picnic space, with high chairs, childrens books, home-cooked food, drinks, snacks and treats. The community centre “centre in the park” has information leaflets of the various trails you can do around the park as well as community news and clean toilets. 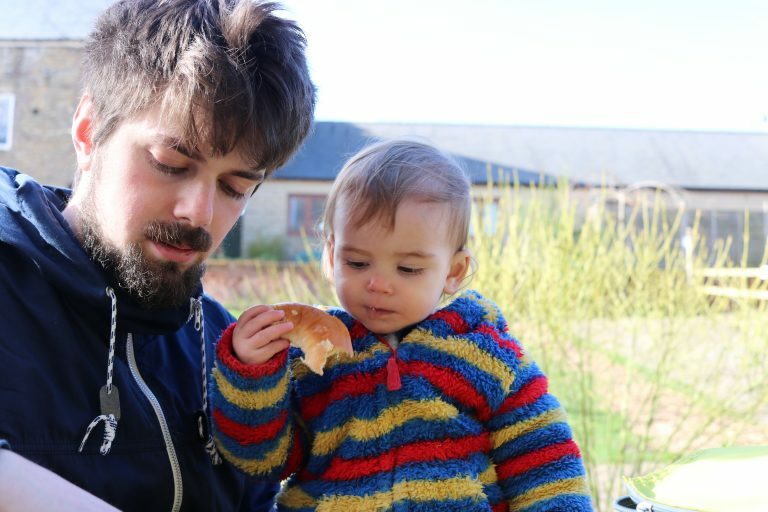 During the colder months, or when it is raining, this means you can still picnic indoors, either at the cafe or the picnic area; in the warm and sunny months, enjoy eating anywhere in the ancient parkland. 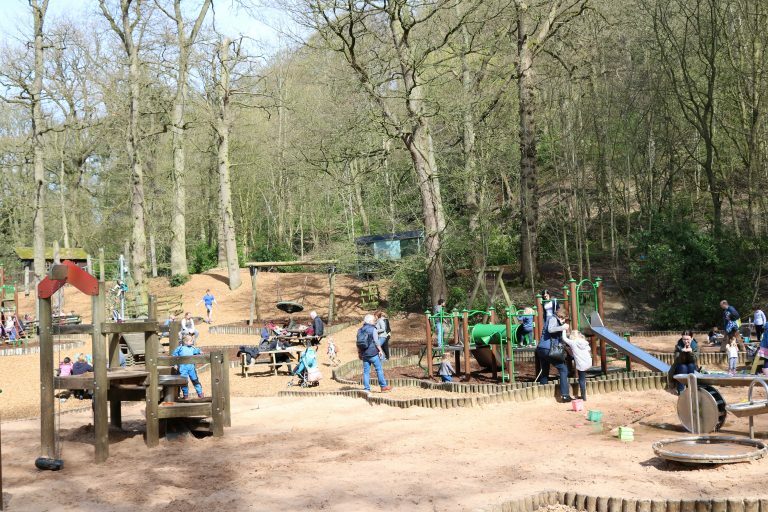 The playgrounds are good spaces to picnic as they are small and fenced off around the ages; you can see children wherever they go so you can sit whilst they play; or go high up on the hills and enjoy the views of the Sheffield city scape. Click here for information on how to find it and photos. 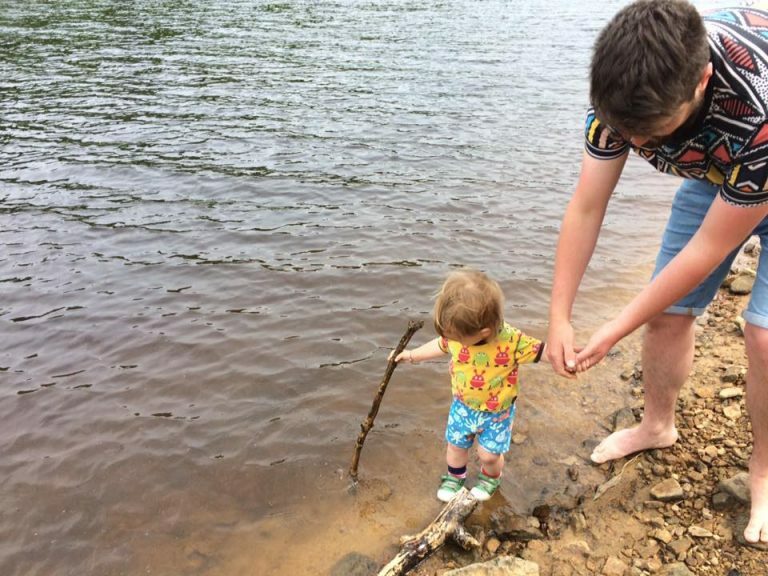 Clifton Park in Rotherham is so much more than a park. Read the blog here!!! 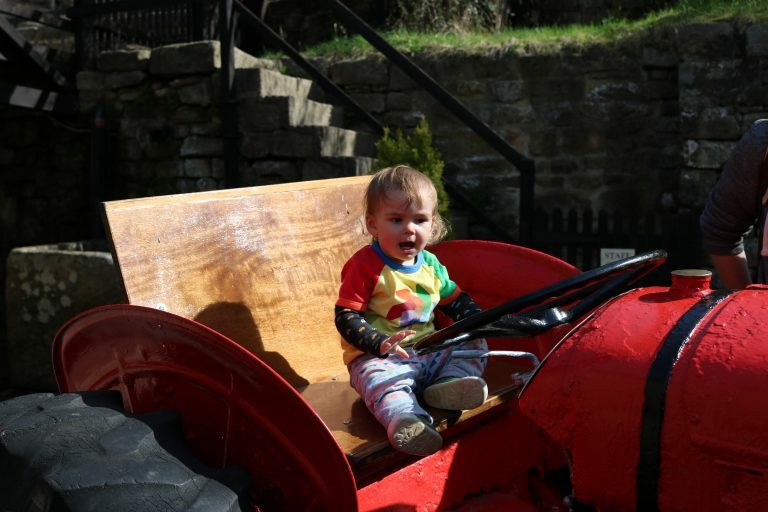 There is a fun and exciting history museum, fun fair, sand pits and adventure playgrounds, toddler playgrounds, cafe, water splash area and more. And best of all… this is ALL FREE! The water splash is the best free water play in South Yorkshire and is open eery day (weather permitting) in the school holidays. Don’t forget the rest of the park, though; the adventure playgrounds are really good and there is a huge variety of play equipment, sand pits and climbing frames. The fun fair is reasonably priced and next to it is a crazy golf. Throughout the year and especially during the summer, the museum has many family activities on such as messy play, picnics, crafts and more. 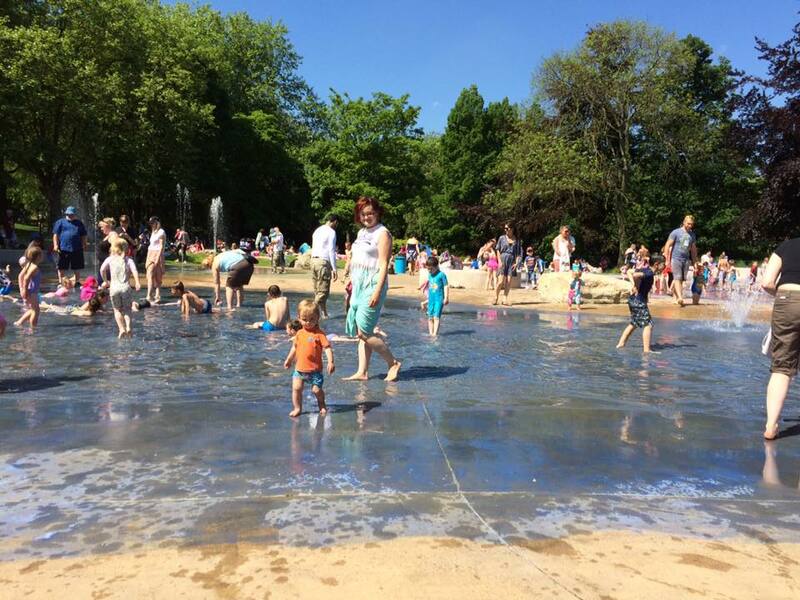 There is lots to do here all year round but the summer is particularly good for a picnic; you’re spoilt for choice, but the water play area has good space with grass all around which is perfect for hot, summer days. 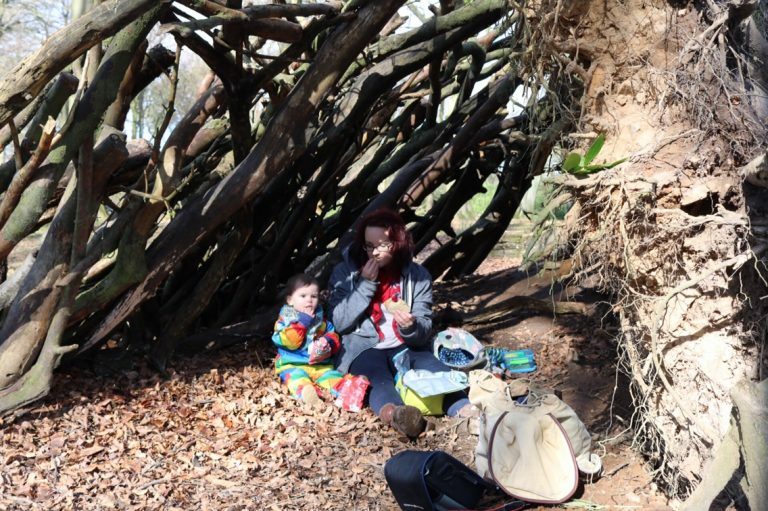 There’s so many more fantastic places to have a picnic… the great thing is that a picnic can be fun anywhere, even at your local park, nearby woods, historic landmark or famous garden. Where are your favourite places to have a picnic? Our squad is planning to have a picnic this weekend and meet together to discuss the small business that we are planning to start. While looking for a nice place for our activity, I have found this post and find it very helpful.